A gastronomic tribute for serious culinary enthusiasts. 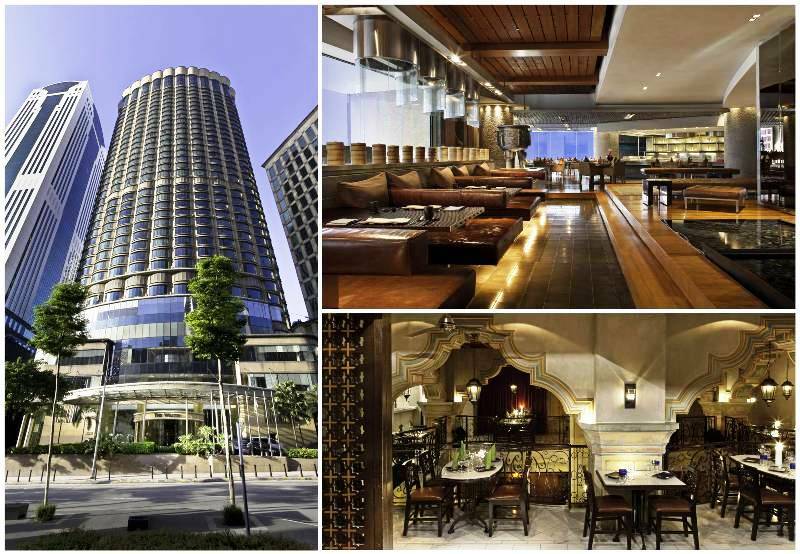 All culinary enthusiasts are in for a rare treat as The Westin Kuala Lumpur prepares to unveil a spectacular gastronomic journey like no other the city has seen. Staged for the first time ever in Kuala Lumpur, “Hats Off” an extraordinary culinary showcase, will bring together international and local masters of their own culinary expertise, through a series of intimate and engaging dining experiences. For 5 days in May (from 8 to 12 May 2013), be prepared to tantalise your tastebuds and tickle your culinary senses as The Westin Kuala Lumpur Hotel will pull out the stops to ensure all who appreciates fine cuisine, experience one of the most spectacular dining extravaganza the city has to offer. 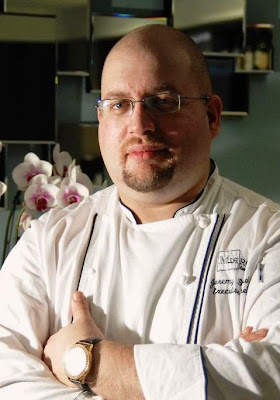 The “Hats Off” culinary event will see 3 international acclaimed Michelin-star chefs – Jeremy Biasiol, Serge Dansereau and Alvin Leung – take to the kitchens of the award - winning restaurants at The Westin Kuala Lumpur, to share with their signature dishes and personal brand of culinary specials with KL-ites. Currently the most buzzed about chef and restaurant in Hong Kong, Jeremy Biasol’s 1 Michelin Star Mirror Restaurant was awarded Asia’s top 300 best restaurant by the Miele Guide 2012. On 8 and 9 May, local food enthusiasts will get to sample Jeremy’s Michelin- star cuisine through a specially-crafted set menu at Qba, the popular Latin grill and bar venue. Some of the dishes to look forward to are Crab jelly with cauliflower sauce, caviar and crab roes; Beef tenderloin Rossini, perigueux sauce with potatoes cromesquis black truffles and Half Maine lobster with eggplant, lobster and comte cheese sauce. 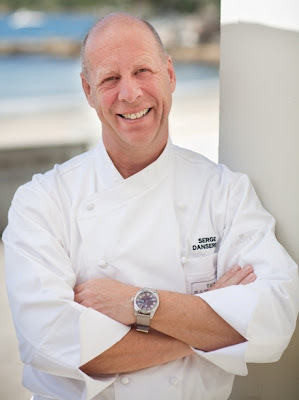 Featured as the iconic chef in 2012 MasterChef Australia, the renowned Serge Dansereau is the owner of The Bathers’ Pavilion in Balmoral Beach, Sydney, Australia. Apart from being a chef at heart, Serge has written 6 books, with the most recent “Summer Food” released in November 2011. Join Serge, as he takes over the award-winning Prego Italian restaurant on 11 and 12 May, with simply divine creations such as Galantine of quail, foie gras and leek ash confit leg, verjuice jelly and mizuna; Kombu-baked ocean trout with black salsify baby gold beetroot, dried oyster, woodland sorrel and Duck magret with confit peach, pistachio cream witlof, crisp tongue and kimchi sauce. 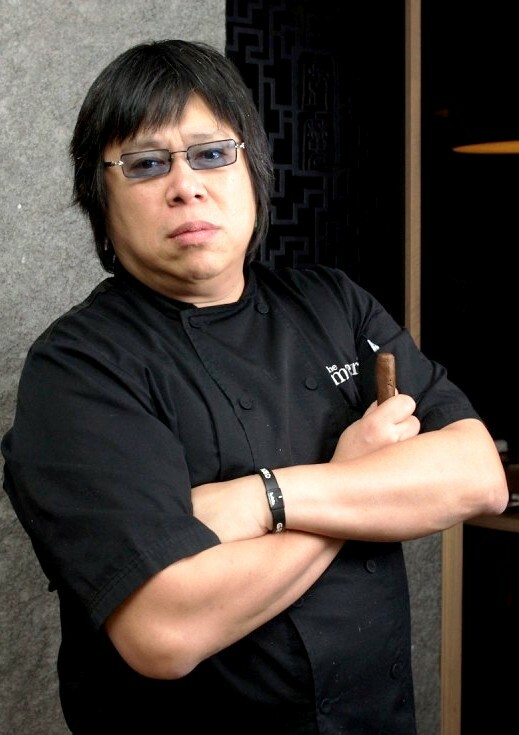 To tease your Oriental palette, Alvin Leung will lead the kitchen brigade over at Five Sen5es, on 11 and 12 May. Renowned for his unique 'X-treme Chinese' cuisine, Alvin Leung takes traditional Chinese recipes and blends them with modern ingredients and cooking techniques. Give in to culinary temptations like Scallop in Shanghainese “jolo” sauce, crispy woba and peas foam; Organic Chicken served with 7-years aged Acquerello rice, yellow chicken stock, wooden fungus with sand ginger chicken jus and Cherry tomato baked in Chinese filo with fermented Chinese olives “lam kok” and tomato marshmallow with green oil. His restaurant Bo Innovation in Hong Kong is the only independent restaurant to win two Michelin Stars by the coveted Michelin guide. Priced at RM 348++ per person (inclusive of wines) and at RM 298++ per person (excluding alcoholic beverages), these specially designed 5-course set menus, are only available for dinner at the above mentioned restaurants. If you like to sample the stunning culinary magic of all 3 chefs and more, block your diary for 10 May 2013. An amazing gastronomic feat not to be missed, the Hats Off Gala Dinner will see the 3 Celebrity Chefs work alongside Starwood Kuala Lumpur’s very own masters in their own right – Le Méridien Kuala Lumpur’s Executive Chef Antoine Rodriguez, Sheraton Imperial Kuala Lumpur’s Executive Chef, Rajesh Kanna and The Westin Kuala Lumpur’s Executive Sous Chef, Fahdrul Abd. Malek – all renowned and familiar faces to the local KL dining crowd. Each of the chefs will represent 2 canapés and one course. And whilst diners enjoy the sumptuous meal, they are able to view how these delectable dishes are prepared by the master chefs via a special live feed from the kitchens. Complementing the spectacular cuisine that evening will be a wide range of exquisite wines available from many renowned wineries like M. Chapoutier, Paul Bouchard, Banfi, Torres, De Bortoli, Pascal Jolibvet and more. To be staged at the Westin Grand Ballroom, the dinner spectacular will see diners savour signature canapés and cocktails before embarking on a true gastronomic delight of a 6-course set menu, paired with a wide range of exquisite wines. There is also an opportunity to get close to your favourite chef personality and learn his trade secrets. Simply sign up for any of the 2 Master classes, to be presented by Alvin Leung at Five Sen5es or Serge Dansereau at Prego. Treat yourself to a personalized and exclusive cooking class like no other.